Concrete conquering tread wrapped around flat-resistant Kevlar. 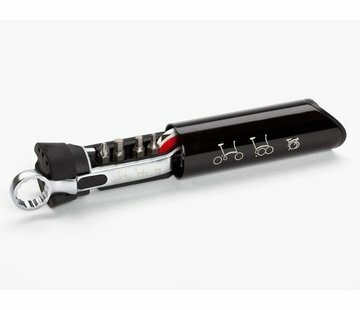 Fits Brompton folding bikes. 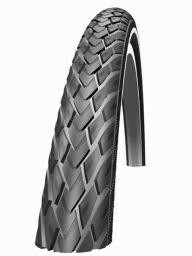 We use these on our rental Bromptons and recommend them to anyone riding around glass-strewn city streets or just hate getting flats. 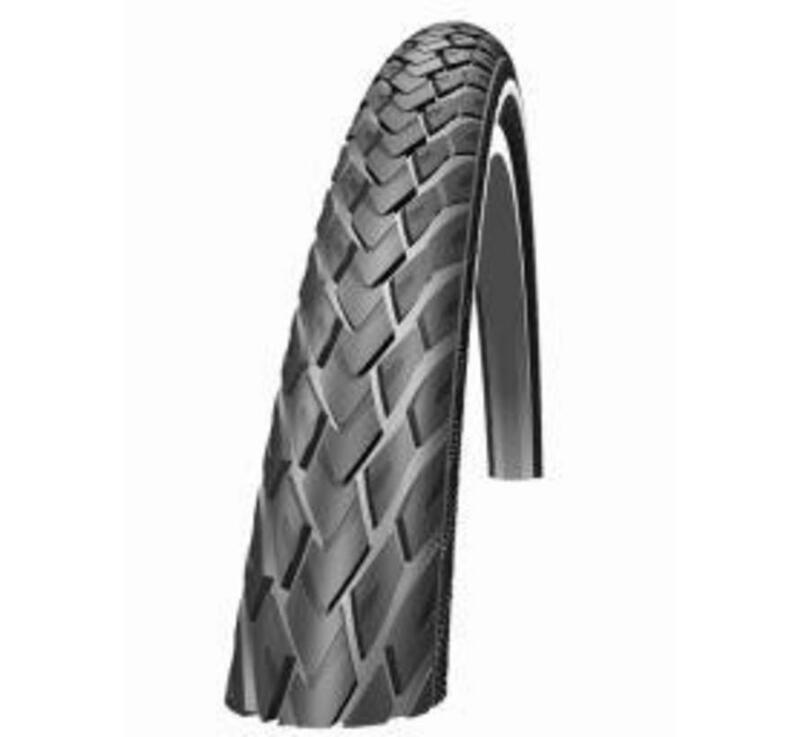 Need even more flat protection? 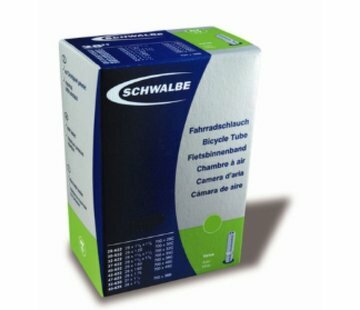 Try the Schwalbe Marathon Plus. 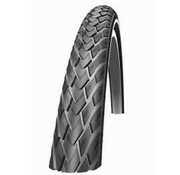 The ultimate in puncture resistance.